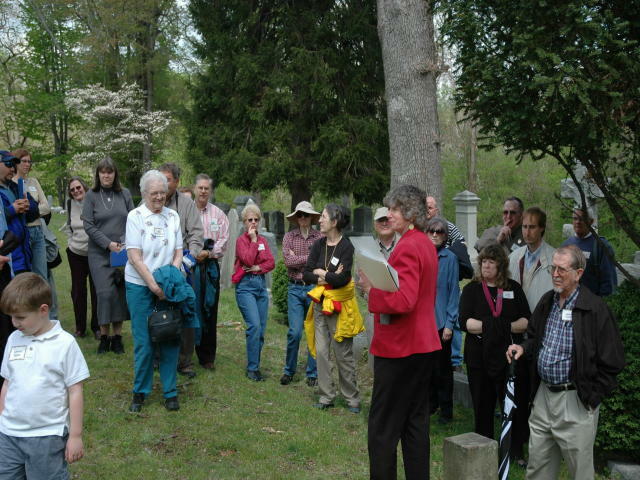 The 14th Annual Meeting of the Coalition to Protect Maryland Burial Sites has long concluded. 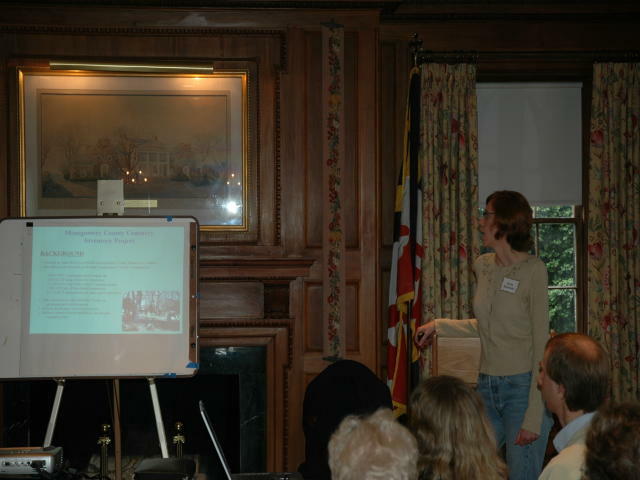 If you were not able to attend the meeting you missed an excellent opportunity to participate in the elective process of the organization, to listen to excellent presentations, to watch three individuals and one couple receive the Periwinkle Awards for 2005 for their contributions to preserving and protecting cemeteries and burial grounds in Maryland, enjoy a delicious buffet lunch, to listen to the history of Glenview Mansion and Rockville Cemetery, and to visit Historic Rockville Cemetery at the conclusion of programs. Secretary Jean Keenan called the meeting to order, Eileen McGuckian, Executive Directory of Peerless Rockville welcomed everyone. 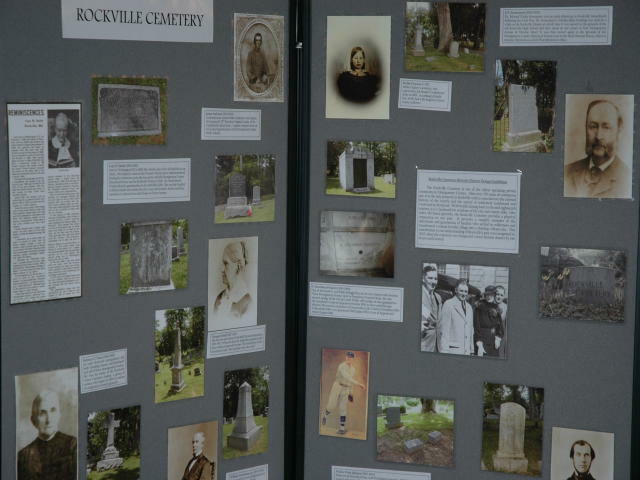 This event was co-hosted by Peerless Rockville and Rockville Cemetery, Inc. and planned by Eileen McGuckian and her assistants. The Nominating Committee consisting of George Horvath, Paul Miller, and Ann Bolt presented the slate of nominees for office. In a unanimous vote the new Board members were elected. Barbara Sieg, Ann Horvath, and Jean Keenan were on the selection committee for the Periwinkle Awards. 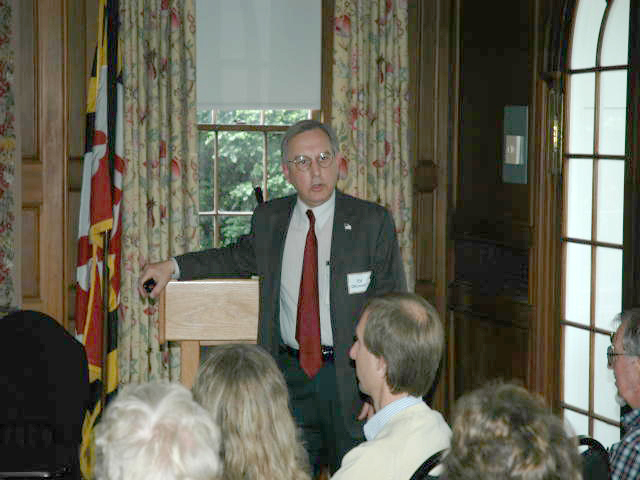 The recipients of the 2005 Periwinkle Awards were Dr. Stepehn Cromwell from Montgomery County, Betty and Bob Fowler from Carroll County, Jean Sunday from Anne Arundel County, and Eileen McGuckian from Montgomery County. Next on the agenda was Anne Brockett, Project Chair for the Montgomery County Cemetery Inventory Project. She discussed how the project was planned and then implemented. If you, or your group, are planning to conduct an inventory project in your county follow the lead of this capable group. 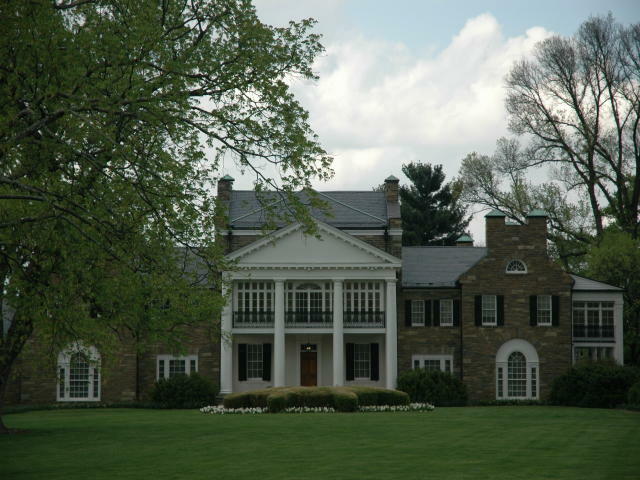 The Montgomery project is almost complete and a success under Anne’s very capable leadership. Anne is very detail oriented, knowledgeable, organized, and motivational, exceptional qualities for a project of this scope. Next on the agenda was Ed Okonowicz and his talk, “Tales Tombstones Tell”. Mr. Okonowicz resides in Elkton, MD and teaches courses in storytelling, communications, and writing and is an editor and writer at the University of Delaware. Mr. Okonowicz is the author of 24 books and offers a number of programs including the tombstone tales. We suggest that you visit his website at http://www.mystandlace.com for more information about the speaker, the books he has for sale, and the programs he offers for your group event or meeting. After lunch Eileen McGuckian provided a brief introduction to Historic Rockville Cemetery and at the adjournment the members traveled the short distance to the cemetery. 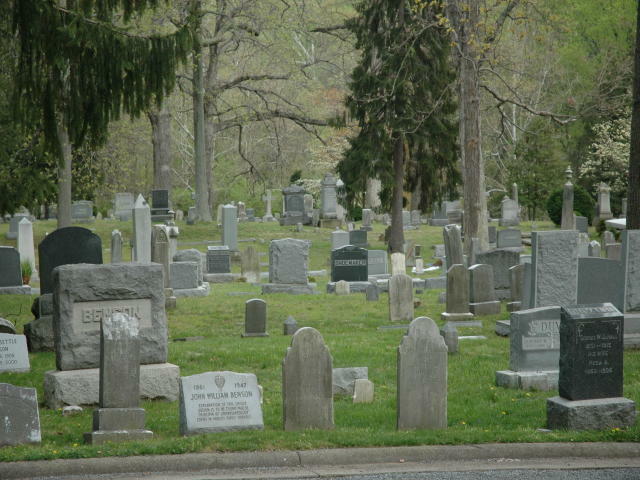 While at the cemetery, Robert Mosko discussed one preservation project that he has been contracted to do at Rockville Cemetery. 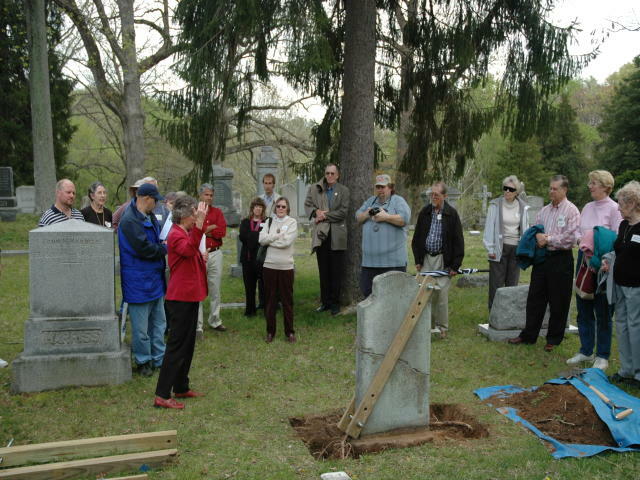 The members were then guided around the cemetery by Eileen McGuckian, stopping at various markers, to discuss the deceased. Other members of Rockville Cemetery Association, Inc. were on hand to discuss the documentation project being undertaken at the cemetery. The Board always recommends that you mark your calendar and plan to attend these meetings. Much effort goes into the planning and execution as was evident this year. Jim Trader has already set the date for the next annual meeting, April 22nd in Ocean City, MD. Mark you calendar today so you won’t schedule something else for that weekend. We would sure like to see more members take advantage.